Did you know that we have more than 2500 dating sites in the U.S.? 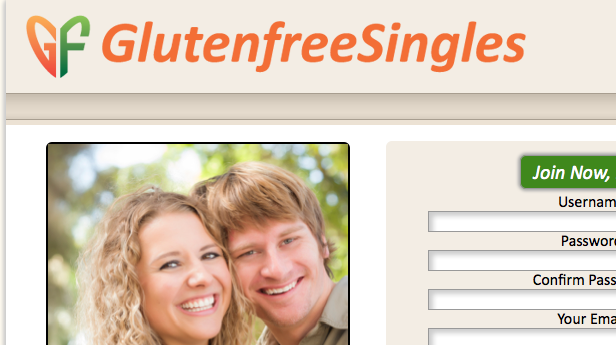 There are dating sites for bikers, clowns, Amish people, tall people, gluten-allergic people, pretty people, and even ugly people (check out Ugly Schmucks.com -- not that we’re implying anything). What’s the value proposition for all these sites? They find people “like you” to connect with. You could do the same, but it could become tedious walking up to every eligible person on the street and asking “Are you gluten-free?” That’s why folks enlist the help of companies that already know other people who match their profile. The value proposition of third party logistics providers, particularly ones involved in retail product distribution, will expand to include an ability to connect you to other shippers for cost-saving collaboration. In the grocery supply chain, thousands and thousands of suppliers ship goods to the exact same mass retailers and grocery chains. 3PLs with a dense concentration of grocery supplier customers are in a great position to consolidate freight from multiple smaller shippers to create lower-cost truckload shipments. This retail consolidation strategy can mean a 25% or more reduction in current LTL costs, plus the enormous environmental gain of taking trucks off the road. Retailers love the strategy too, since it allows them to receive multiple supplier orders in a single shipment. The current grocery supply chain is inefficient because there are tens of thousands of parallel lines of supply to the same retailers. We need to figure out a way to share the existing infrastructure to benefit all participants. 3PLs, particularly ones that focus on product distribution in the CPG space, are in an ideal position to foster collaboration and share these savings across multiple shippers.